Charge, click, go click power. Free yourself from the hassle of batteries! This small but essential accessory makes you visible to traffic. 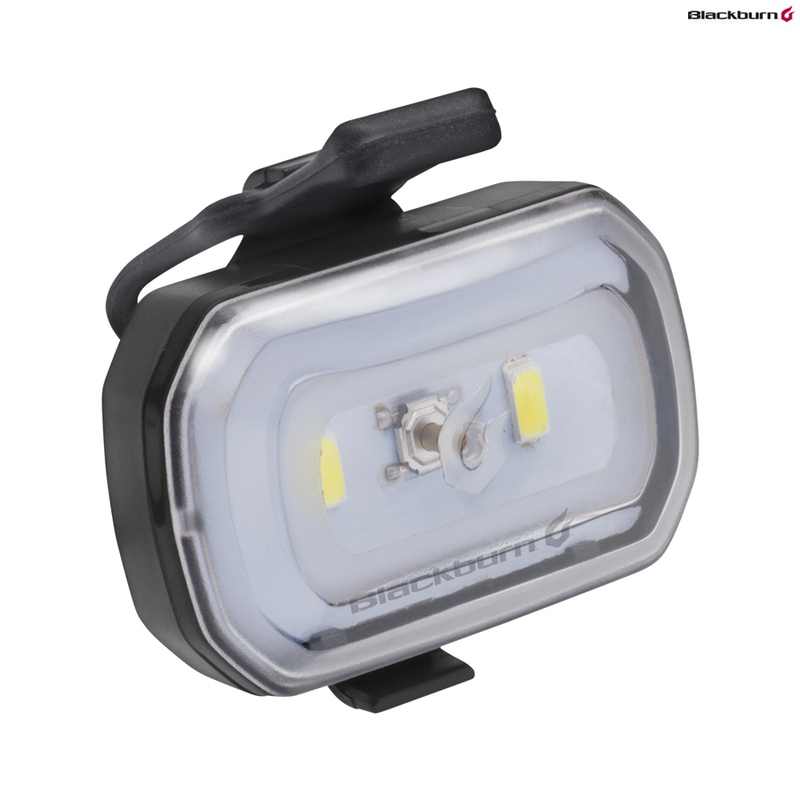 Bright side beams throw off additional light, and the silicone mount fits almost any handlebar. A Micro-USB cable makes it easy - just charge, click and go!